Three smartphone players — Xiaomi, Samsung and Realme — captured 57% of the Indian festive sales volumes as smartphone sales in the Diwali season (October 9-November 8) grew 26 per cent year-on-year (YoY) compared to the same period last year, a new report said on Wednesday. According to market research firm Counterpoint Research’s “Market Pulse”, this was driven by e-commerce platform Amazon India and Flipkart’s series of online sales and OEM promotions (such as Mi.com) that offered deep discounts and no-cost EMI on debit and credit cards. 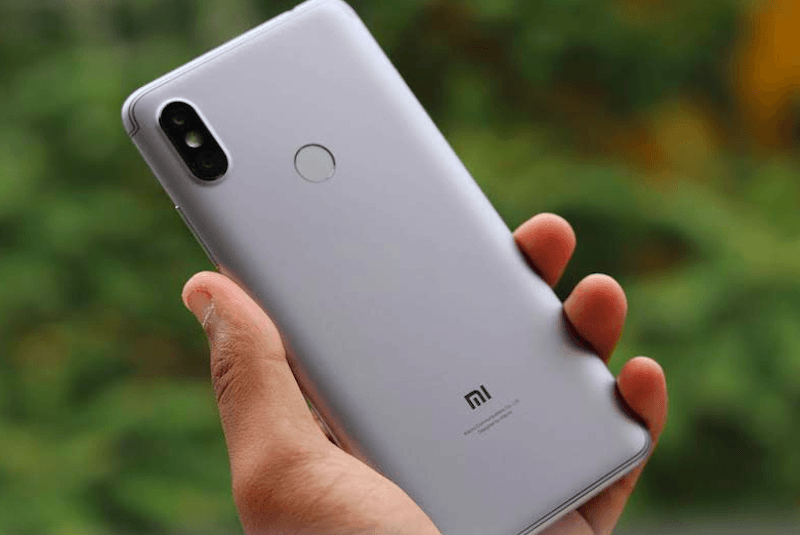 “Top three smartphone brands, Xiaomi, Samsung and Realme captured 57% of the overall Diwali festive season smartphone sales. Xiaomi widened the gap with Samsung which still did relatively well in offline channels, capturing 30% share,” said Tarun Pathak, Associate Director, Counterpoint Research. “Newly-launched player Realme had a record festive performance for any new brand ever in India. Realme immediately captured 9% share jumping to the third spot in overall sales volume performance. Huawei had a strong performance in the online segment while Vivo performed exceedingly well in offline channels,” Pathak said.